These anglers are acquiring valuable points in an attempt to insure their birth in the ABA National Championship for the 2018 season. At launch time the temperatures were in the low 50's with cloud cover. The day continued with temperatures topping out in the mid 70's, clear throughout the day. Water temperatures were in the upper 50's. 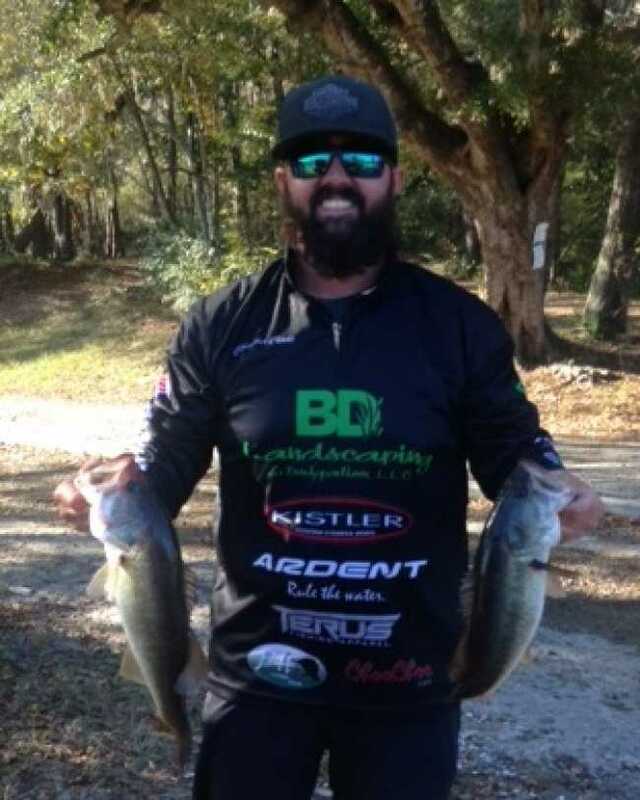 The winner Chavis reported catching all his fish in ditches using a ChooChoo spinnerbait and a phcustomlures Skinny P. The anglers reported fishing mainly in the main river. The next tournament in division 94 will be scheduled for December 16th out of Milstone Landing. These anglers are earning valuable points toward the divisional angler of the year title. 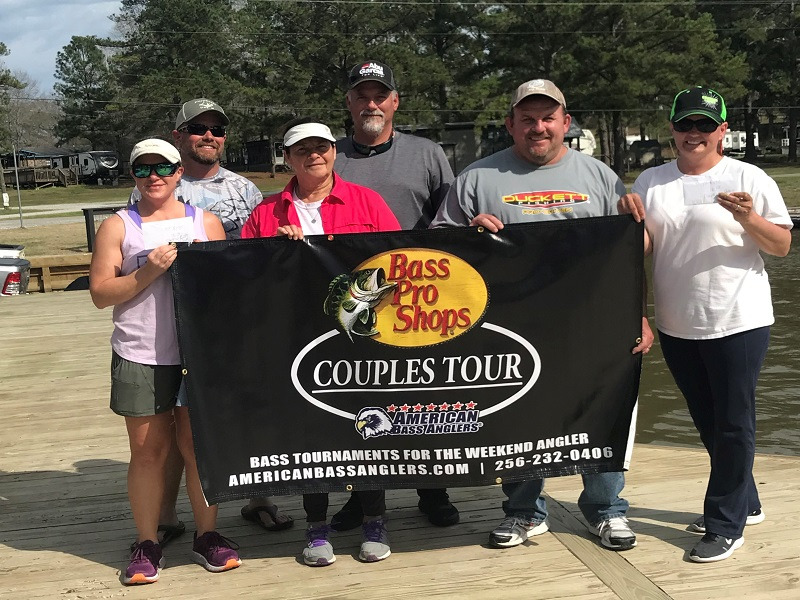 The points champion from each division will compete in the annual Ram American Bass Anglers AFT Angler of the Year Final Round at the Ram American Fishing Tour National Championship. 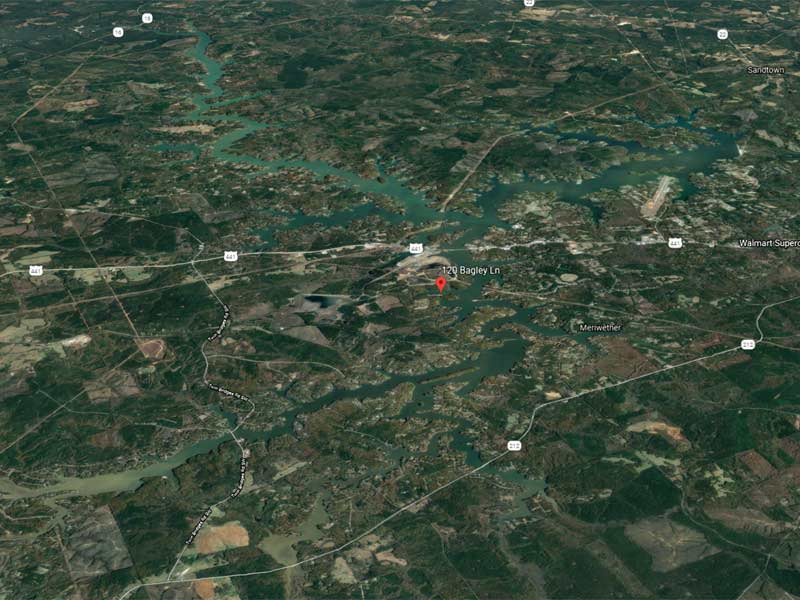 The Ram American Fishing Tour offers low cost, close to home bass tournaments that are designed for the weekend angler. All ABA anglers fish for money and points. The points advance the angler to their divisional championship and the top 500 anglers in the US are invited to the Ram American Fishing Tour National Championship. For more information on American Bass Anglers please visit www.americanbassanglers.com or call (256)232-0406.